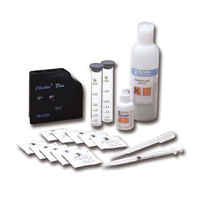 Hann Instruments sulphate test kit HI38000. 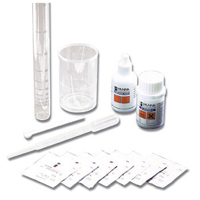 Tests in the range 20 - 100 mg/l in 5 mg/L steps. 100 tests.